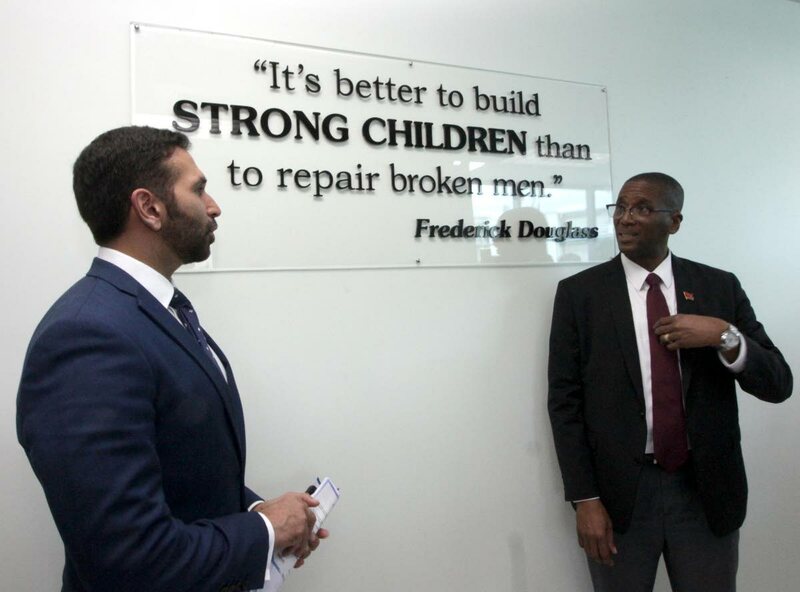 CHIEF JUSTICE Ivor Archie yesterday said children in need of the care and protection of the State or in need of intervention, now have a system that is purpose-built for their unique circumstances. Children will no longer be lost in a criminal justice system unsuited to their holistic development, he said. “Historically, we punished rather than reformed; criminalised those in need of care and social assistance and kept our children far longer than could be reasonably justified, waiting for justice. “But we had a vision of a very different place: a place where we dealt with children’s matters in a manner more consistent with international rules and guidelines for the administration of juvenile justice, where we applied a fair and rights-based approach to the treatment of children in conflict with the law and where, in short, we assembled a village to heal and raise our children.” Archie was speaking yesterday at the launch of the Children Court, on Elizabeth Street, St Clair. Archie said the project is nine months shy of four years old. Archie said the Children’s Courts in Port of Spain and Fyzabad will hear legal proceedings involving children under 18 charged with an offence and/or requiring supervision. “We expect to realise a decrease in the incidence of child offending, a reduction in the numbers of children in detention for serious and violent offences and a reduction in the time children spend on remand awaiting trial,” Archie said. Reply to "Court for children"